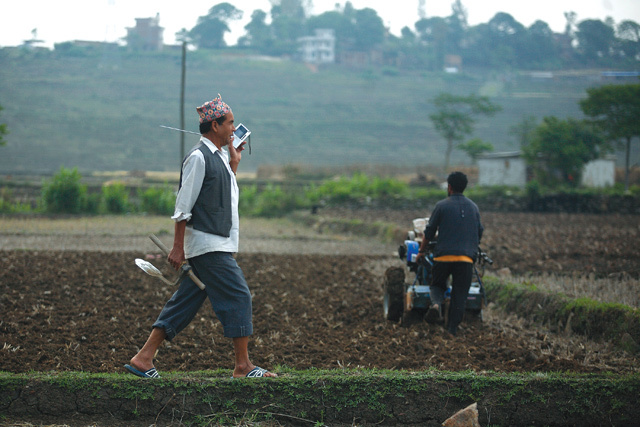 The establishment of Radio Sagarmatha in 1997 ended the monopoly of state-owned Radio Nepal, and there was hope the country’s airwaves would be independent and dedicated to public service. The community radio revolution launched by Radio Sagarmatha in Kathmandu and Radio Madanpokhara in Palpa initially lived up to this ideal. But soon, just as with every sphere of national life like health and education, radio also got hijacked by commercial or political interests, sometimes both. “We have deviated from the original philosophy of community radio as a public service. Most stations are not local anymore, they are commercial or overtly political,” says Bhairab Risal, 90, who till recently used to run a daily program on Radio Sagarmtha. 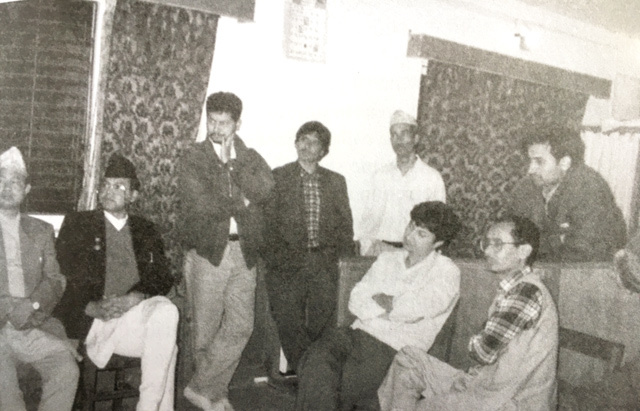 HISTORIC MOMENT: Information Minister Jhalanath Khanal of the UML (left) and right-to-information activists at a ceremony in 1992 in which Radio Sagarmatha was finally granted its brodacasting license. 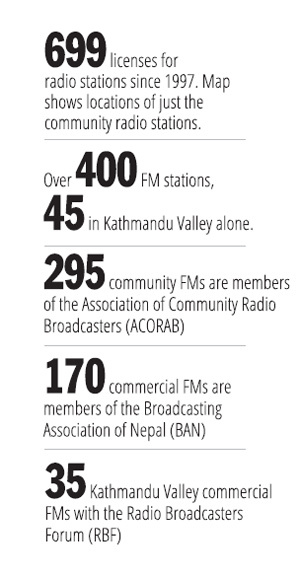 The most glaring recent example of politicians abusing community radio was during the five-month Tarai strike, when FM radios broadcast inflammatory hate speech. Some community FM stations in Birganj exhorted people to join protests by spreading rumours that police spat and urinated on the corpses of those killed in demonstrations. Radio had become communal, instead of being community-owned. 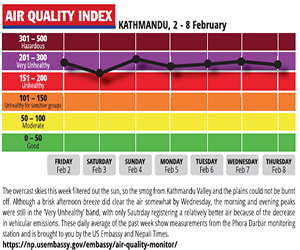 The Nepal Press Council warned FM stations to adhere to the code of conduct, but the watchdog is also run by political appointees, and it lacked the will to take action. Ajaya Yadav of Birganj-based Tarai FM says some stations controlled by political leaders did their best to fuel the agitation while others were forced to do so. Tarai FM even had a bomb planted in its premises as a warning. Rajendra Dahal, a member of a taskforce that drafted a liberal communication policy in 1992 that paved the way for private FM, says community radio today is not reaching deeper into society because it is no longer independent, impartial and the source of quality content. 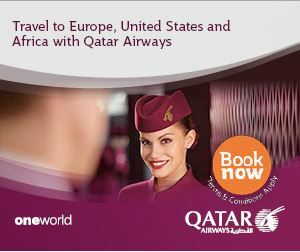 Not Really Needed or Needed, Return Now?